At Fidelity, the goal is to make financial expertise broadly accessible and effective in helping people live the lives they want. The team does this by focusing on a diverse set of customers: – from 23 million people investing their life savings, to 20,000 businesses managing their employee benefits to 10,000 advisors needing innovative technology to invest their clients’ money. 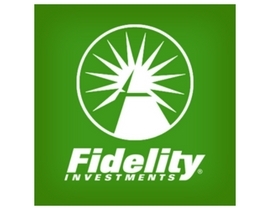 Fidelity offers investment management, retirement planning, portfolio guidance, brokerage, and many other financial products.